Choose which event will best suit your craft. 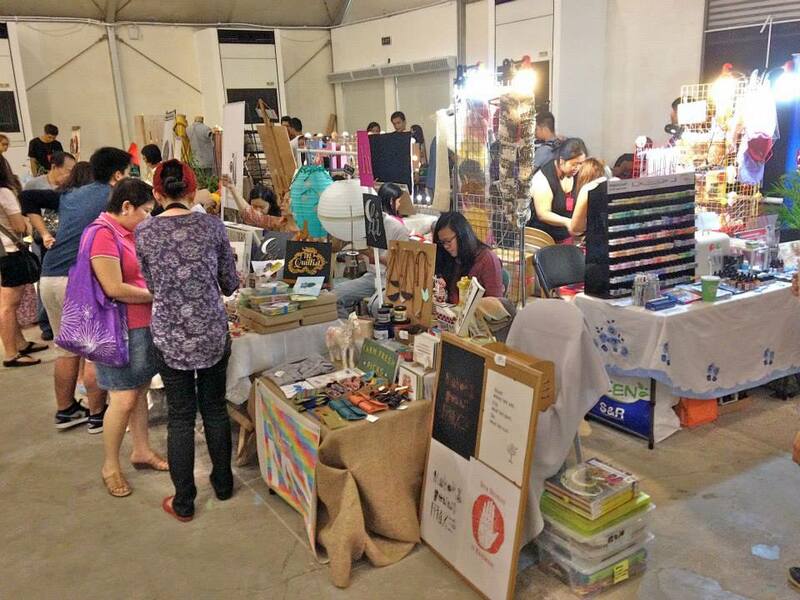 Some events purely showcase art works, some sell handmade wearables like accessories and clothes, while some may even have food booths in them. 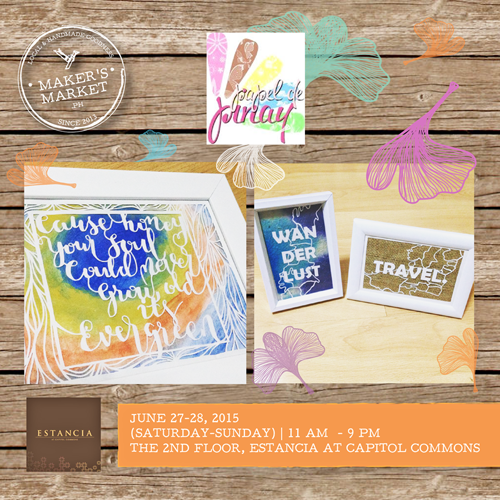 Study which fair will showcase your items the most and will be attended by your target market. Gather your materials. Your products are a given, but what else do you need? Make a list of equipment that you need for the event. I always make sure to create two lists: 1) Things to bring and, 2) Things to buy. 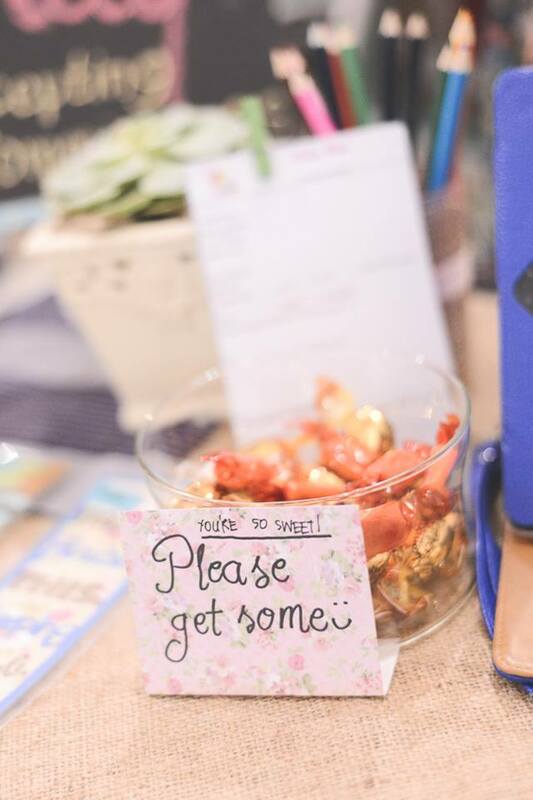 Don’t forget to make a note of the little things you need like thumb tacks, frame holders, table cloth, non-skid mats and bubble wrap for fragile items, pen, paper, receipt booklet, scissors, etc. Most of all, never forget the bags to put your sold products in. 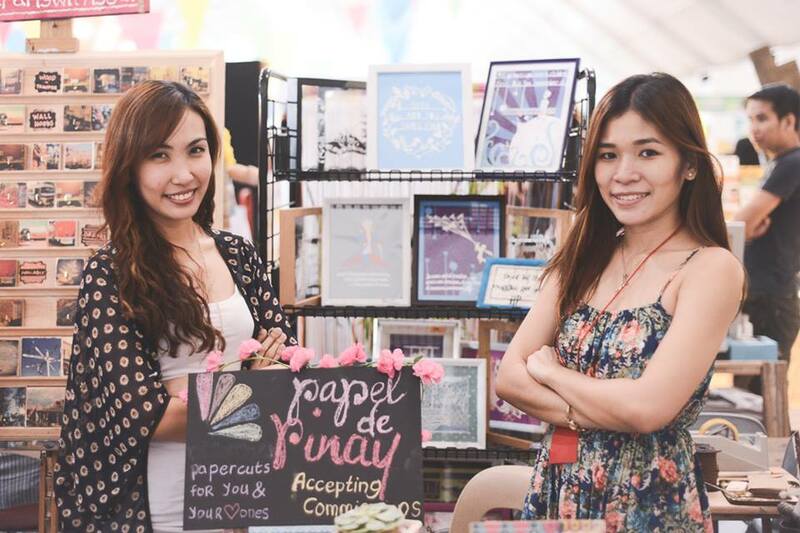 It is also a good practice to take note of the booth inclusions offered by the organizer to avoid bringing unnecessary and bulky items. For instance, some will provide tables, while some will not — which leads us to the next item. Read the event guidelines. This should include the size of your booth, inclusions, and ingress and egress details. 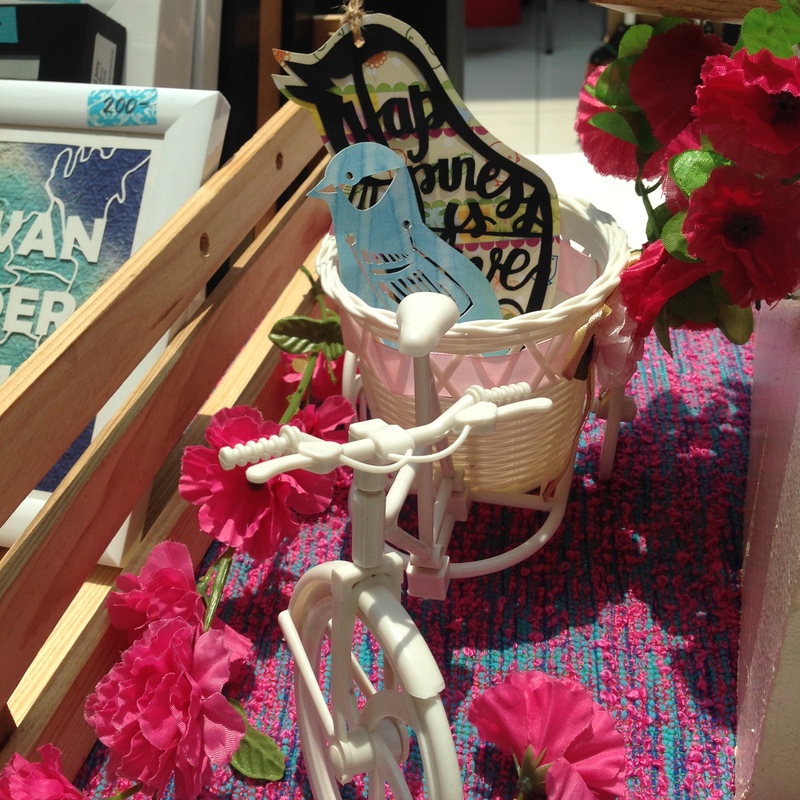 Your booth size will determine how your display will look. From that, everything else will follow. Some examples of booth inclusions are electricity, tables and chairs, racks, etc. The ingress and egress details will help you plan your schedule including the time you need to leave your house to set up your booth. Think of a fun gimmick to sell your items. 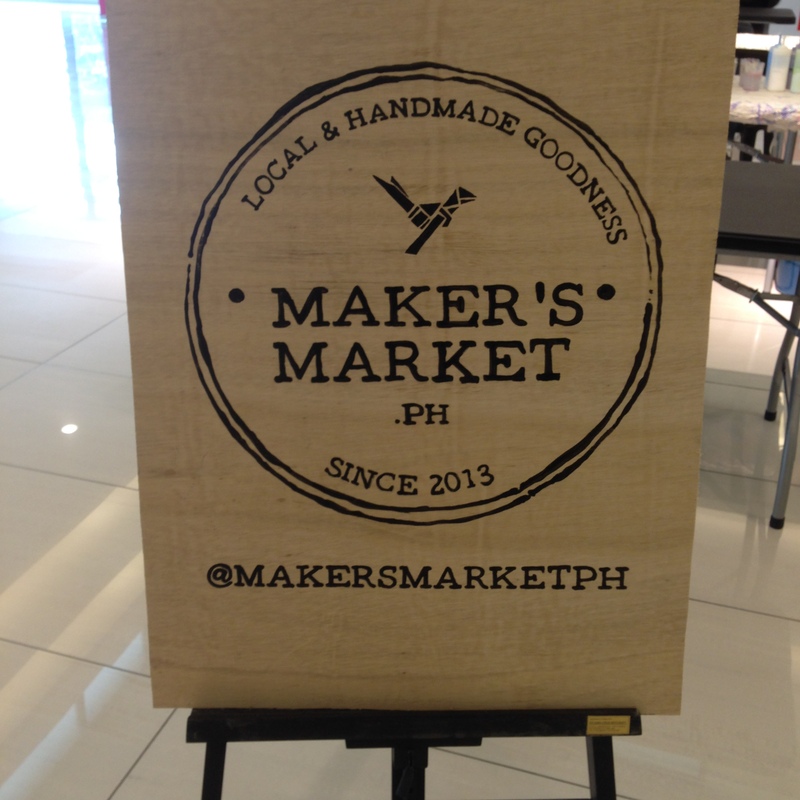 Remember, you are just one of the many booths showcasing their products. You need to stand out–or at least be inviting enough for potential buyers. 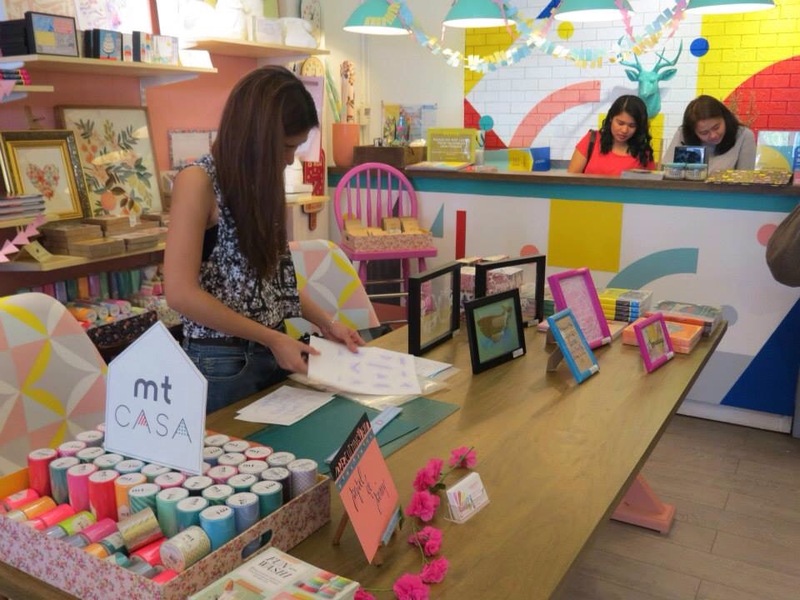 Aside from the aesthetics of your booth, think of quirky things you can offer like free gift wrapping for a minimum purchase, small freebies, discounts when they follow your social media page, etc. The list is endless. You just have to get creative. For the specific event in the photo above, I added Christmas design elements since it was held in December. Candies were also for free! Do a mock set-up on the day before your event. Set everything up, table, table cover, the works. This will ensure that you do not forget a small detail. It will also help you pack things efficiently, i.e., the first items you need to unpack on the event day have to be the most accessible. Finally, have fun and relax! 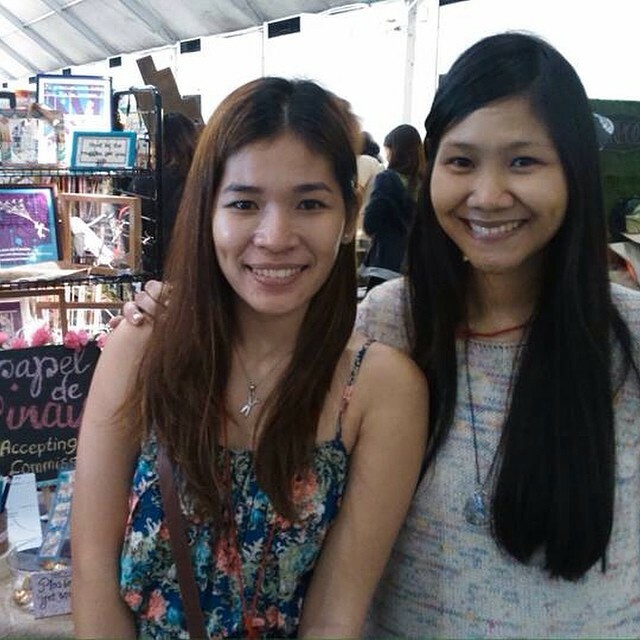 This is your first craft fair and it will always be a memorable moment. 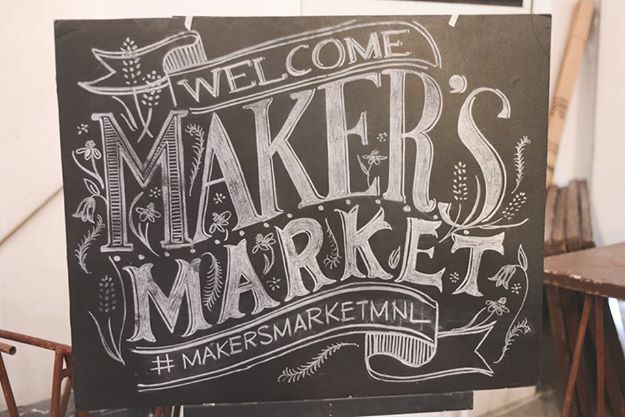 Take advantage of the opportunity to meet other makers, as well as create a bigger market for your products. 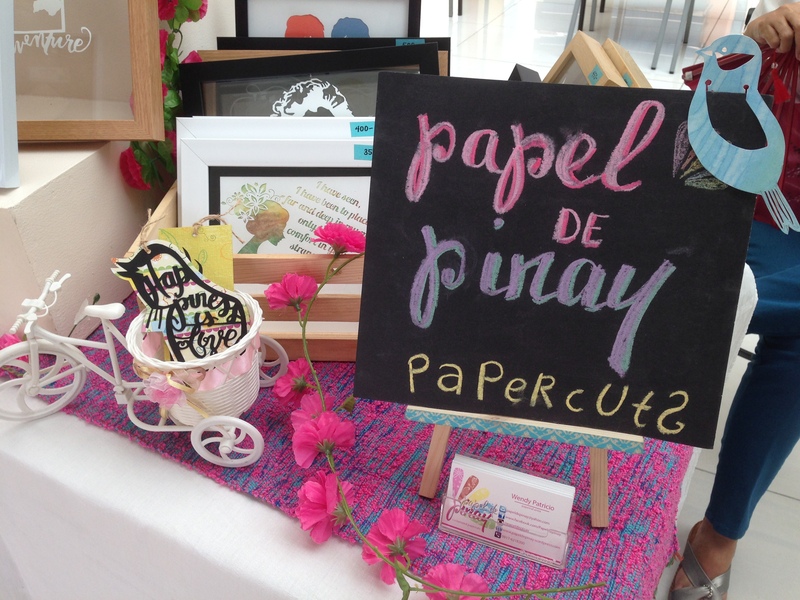 A little over a month ago, Papel de Pinay joined yet another Maker’s Market — this time, for a two-day stint at the newly built Estancia Mall in Capitol Commons. 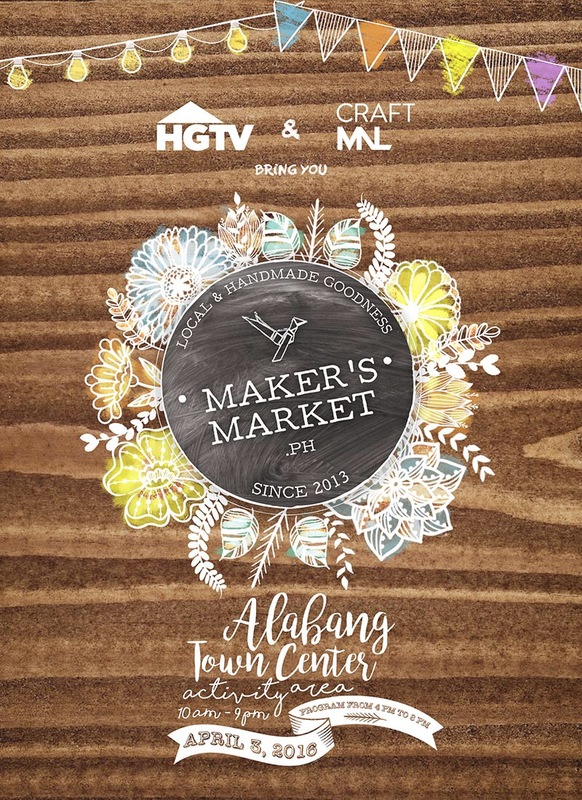 For some of you who may not have heard of this event before, Maker’s Market is a seasonal event held by the fine people of Craft MNL. 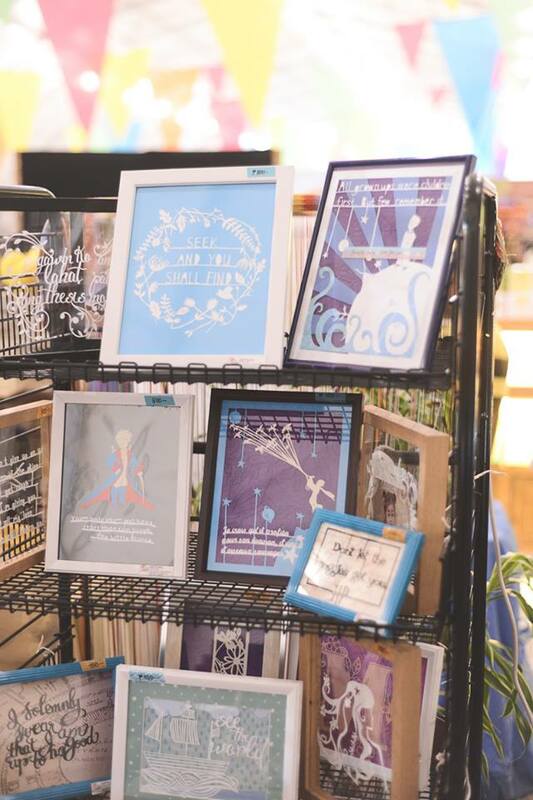 Crafters, makers, artists, and what-have-you’s gather in one event selling stuff from yarns, paints, cutters and sculpture materials, handmade soaps, paper quilled accessories and cards, handpainted paper mache forms, to handstitched leather goods and prints to name a few. 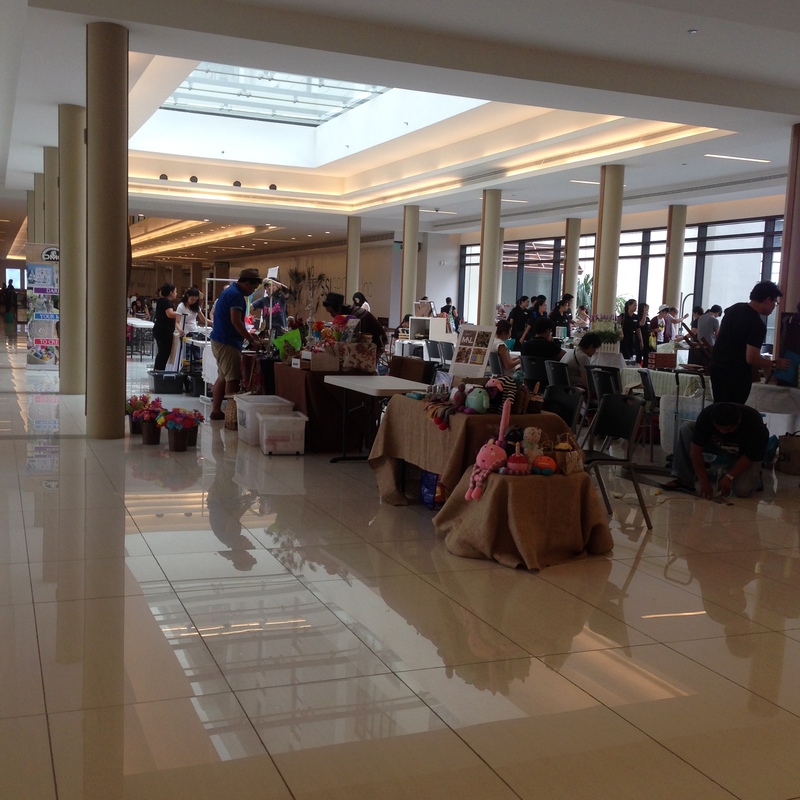 It was my second time to join such an event, and being someone who have enjoyed her first Maker’s Market last year, I decided to sell my handmade products for 2 days — the last weekend of June. The first item to go! 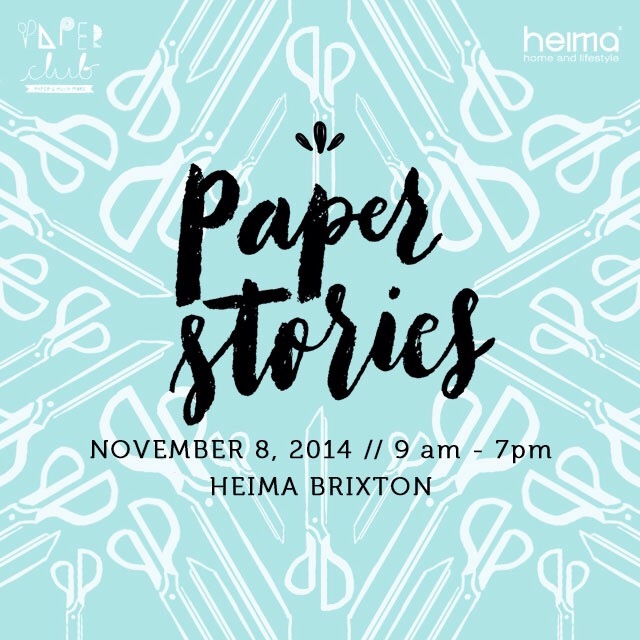 My stint at Heima’s Paper Stories was a lot of fun! I didn’t know doing a demo can be so refreshing. 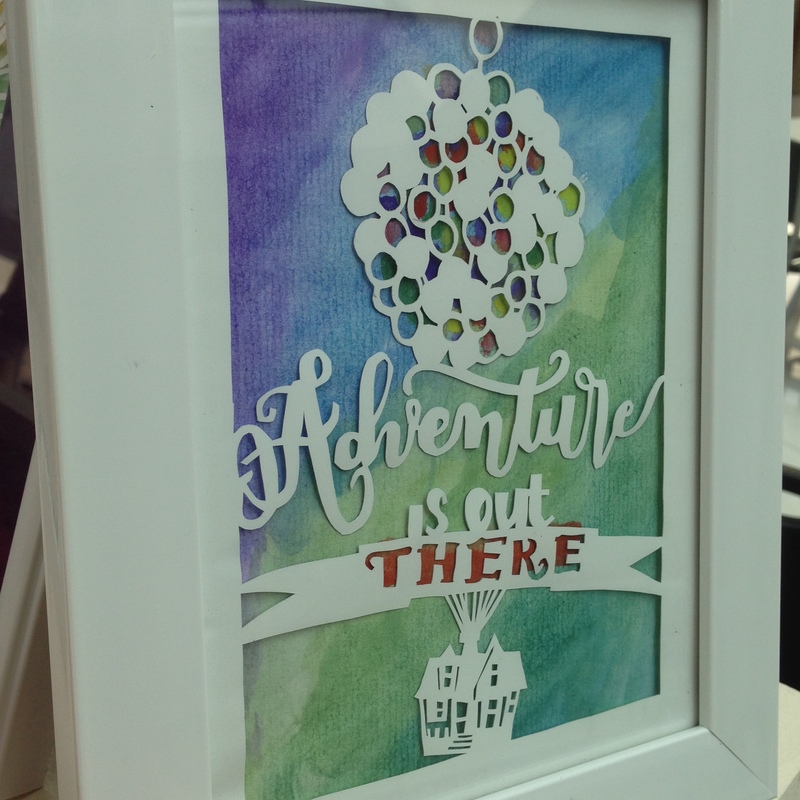 It was great to meet new people and fellow crafters. I’ve posted an album of the photos from the event on my Facebook page. And… There’s a video! Special shoutout to my friend Rai for putting a lot of time and effort in making this video (and for taking awesome photos, too!). Yay! 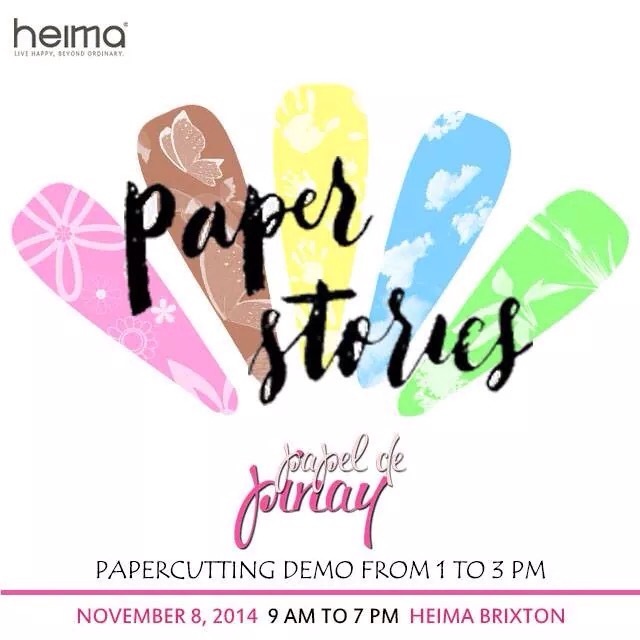 I will be conducting a demo on papercutting at Paper Club’s Paper Stories event/ bazaar on Saturday, November 8 at Heima Store in Kapitolyo, Pasig. This post is embarrassingly late — 7 weeks late, to be exact. 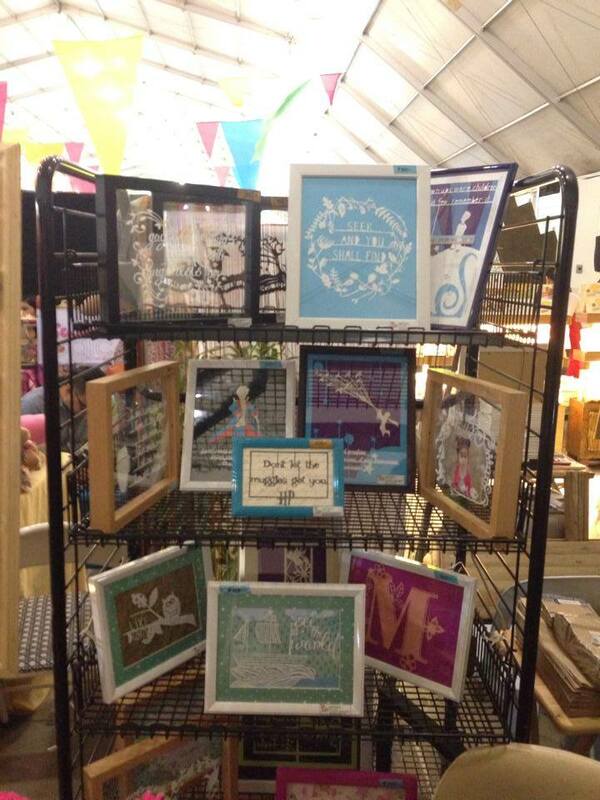 I did say I was going to post about the bazaar, so as late as it may be now, here it is (yay!). 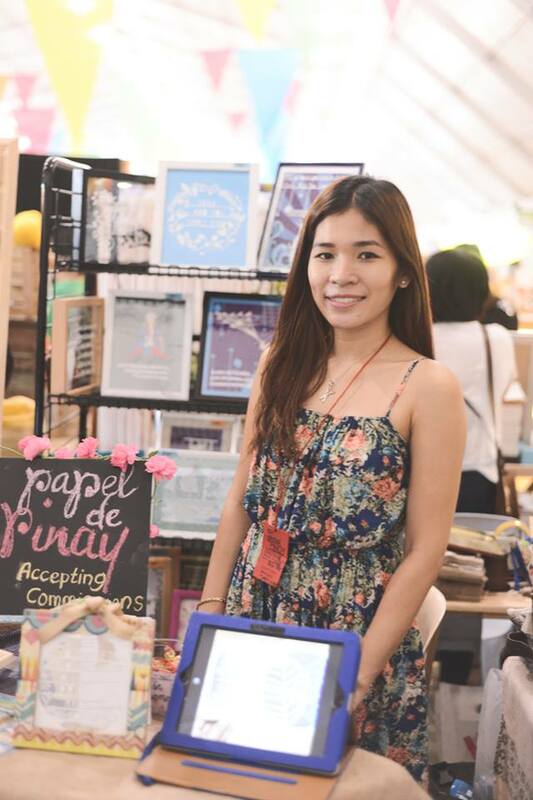 Sometime in July this year (exactly a year after I participated in a papercutting workshop), I learned about the Maker’s Market for an upcoming bazaar. 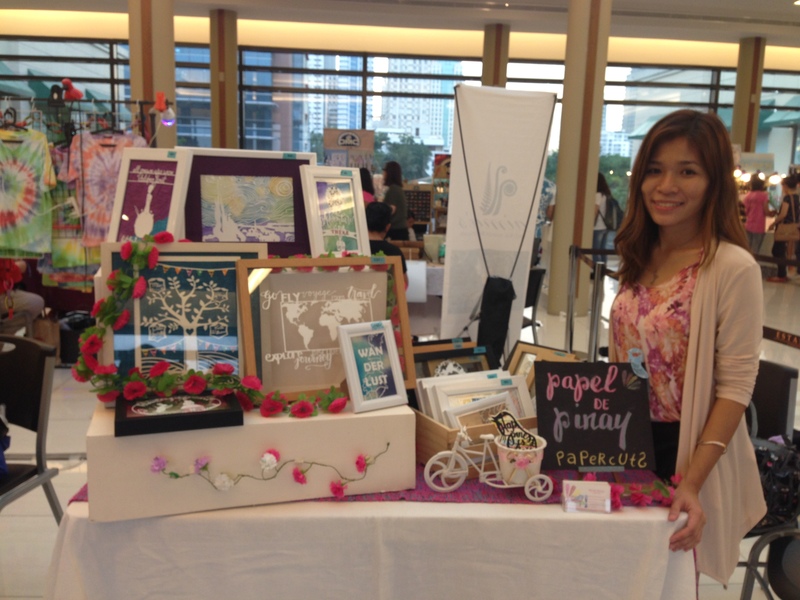 Craft MNL, a community of crafters I follow on Facebook and Instagram, were looking for independent local crafters who would like to sell their locally made products for Global Pinoy Bazaar, to be held on August 22 to 24, 2014. 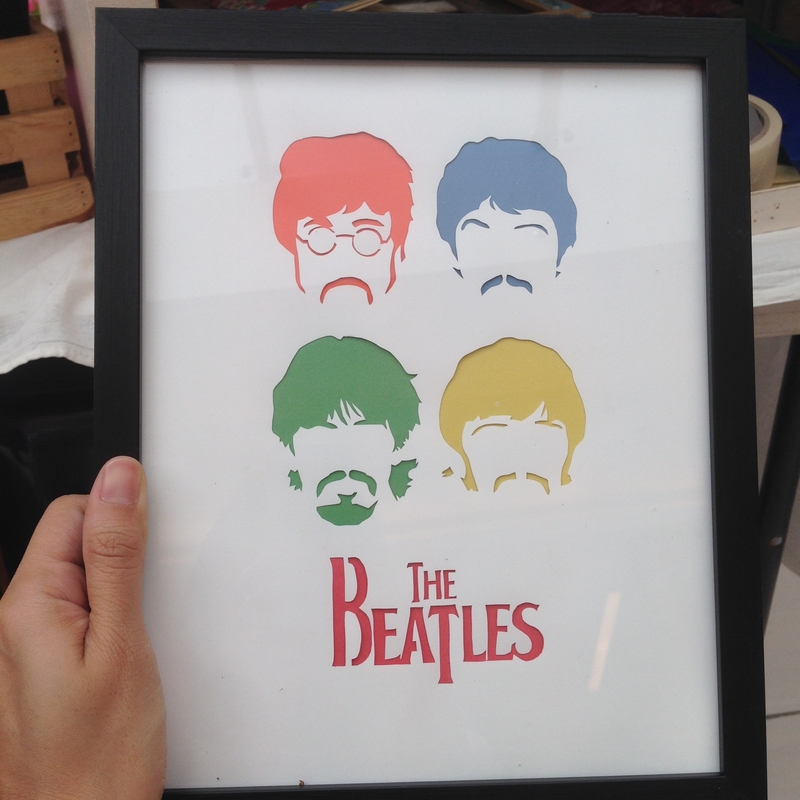 I have always dreamt of joining one, or just being able to sell my stuff commercially. Then I stumbled upon the event’s application form, and thought, “Hey, why not?”. Basically, I just had to submit an application on-line, tell them about my product/craft, and wait if I get accepted. 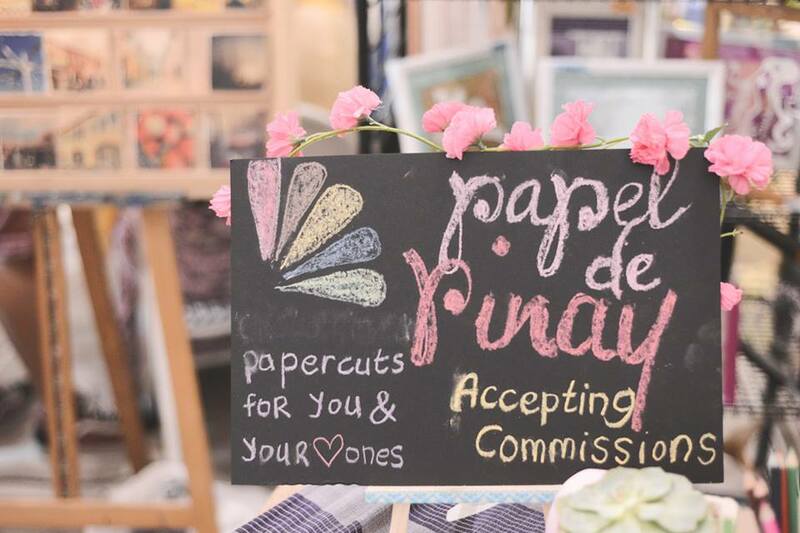 Yabang Pinoy, the organizer of the bazaar, is pretty particular about selling only locally sourced products, so they had to screen each application. Luckily, I got accepted! After settling the fee and requirements, off I went with the planning. The Planning. Thank God for friends with a bazaar background. I literally had a very detailed checklist handed to me by a friend weeks before the event, so that was very helpful. 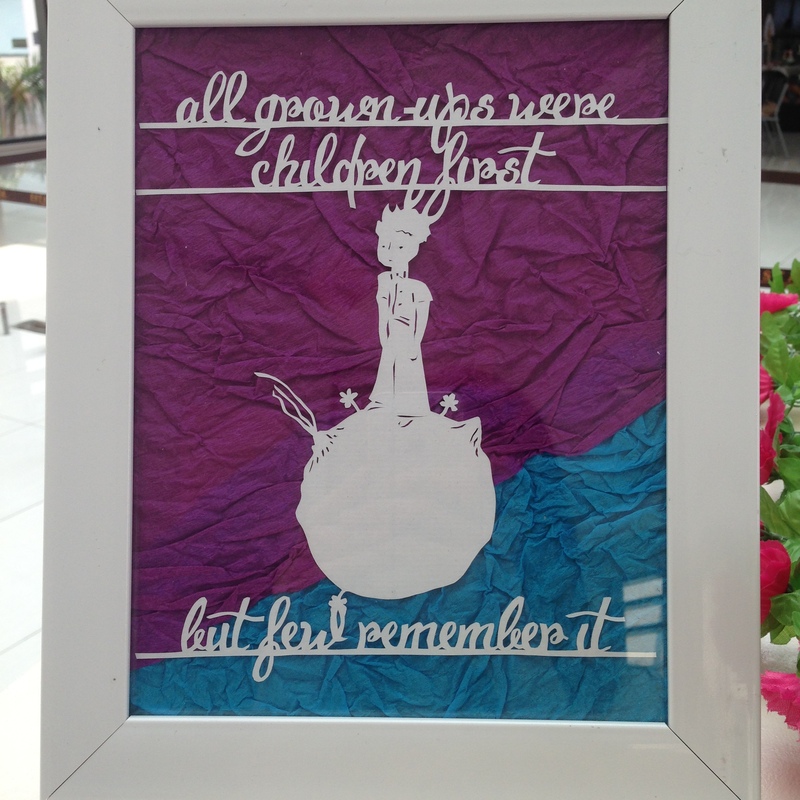 What gave me anxiety attacks were the artworks that I was going to sell. 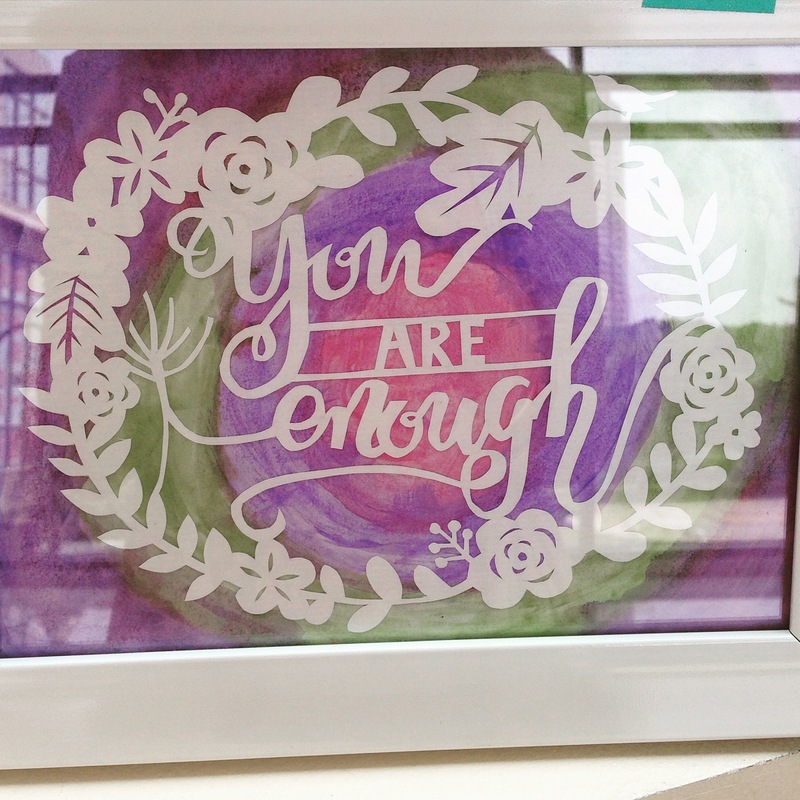 I only had two weekends to prepare and I just had a handful of ready-made paper cuts on hand, which meant I had to make pieces at about every single free time I had (I think I have mentioned in my previous posts that I have a full-time job). It wasn’t easy, but I’m glad I managed to make enough pieces. The Big Day. I only signed up for one day. 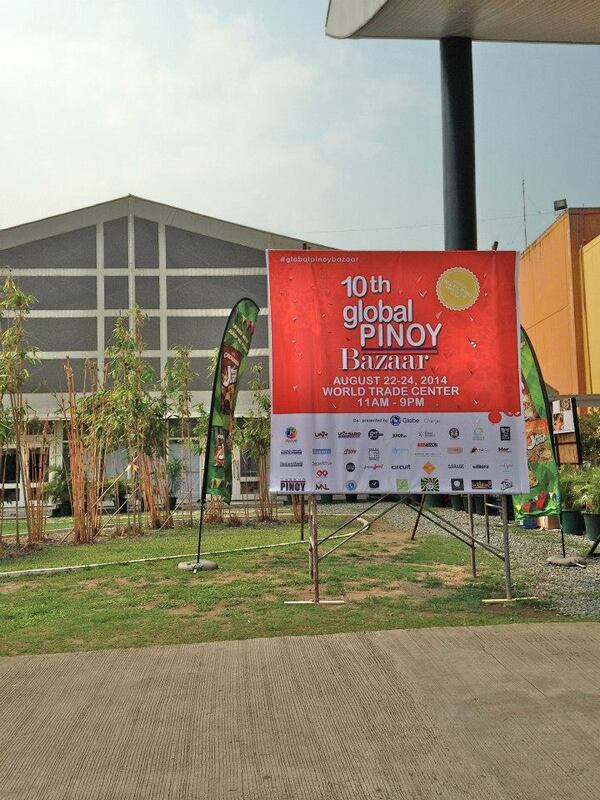 Unlike the other concessionaires who had been there for the ingress and whose booths have already been set up the day before, I only had an hour to set everything up. 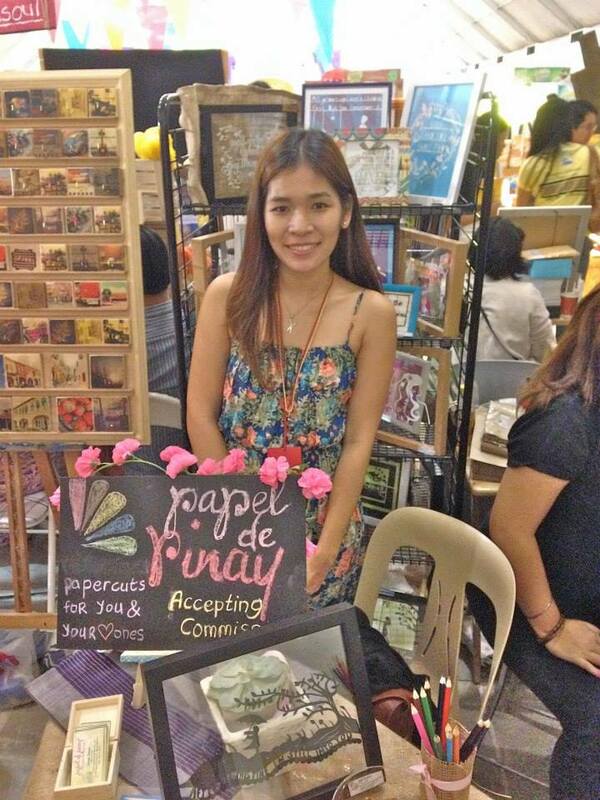 Of course I had to keep my cool and act like I was already Queen of Bazaar Set-Ups (LOL, I’m just kidding. I was like a lost puppy. Thank goodness I had with me my Dad and cousin to give a helping hand). An hour later, everything was good to go. Would you believe a kid came up to me to ask how much the crayons are? Cute kid! The bazaar was from 11 a.m. to 9 p.m. 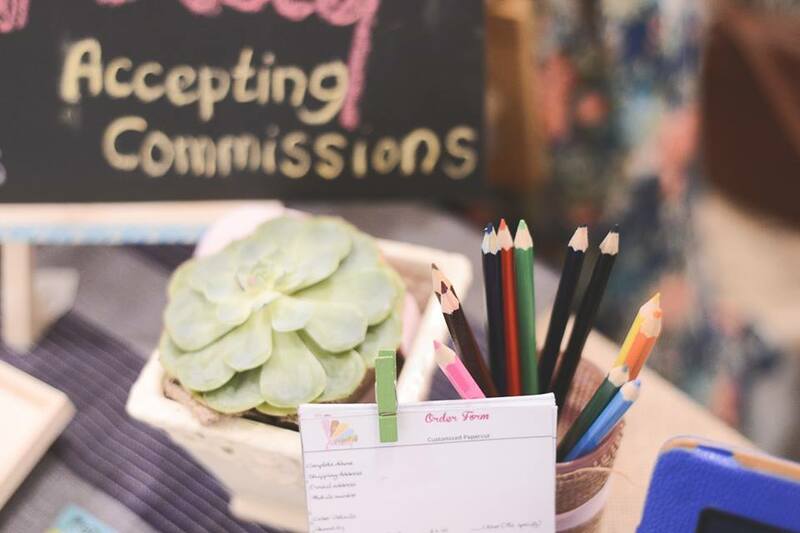 The booth space was cramped so I had to sit (but most of the time, stand) a couple of feet from across the booth and just come up when there are interested buyers. I didn’t feel tired at all. Maybe because I was so excited and all geared up for that day. The sales weren’t that spectacular, but that wasn’t really my main concern when I signed up for the bazaar. I wanted to test the waters, get maybe a little recognition, and start from there. I thought of it as an investment. And invest, I did. I had no calling cards left even before the bazaar ended and got lots of inquiries afterwards. 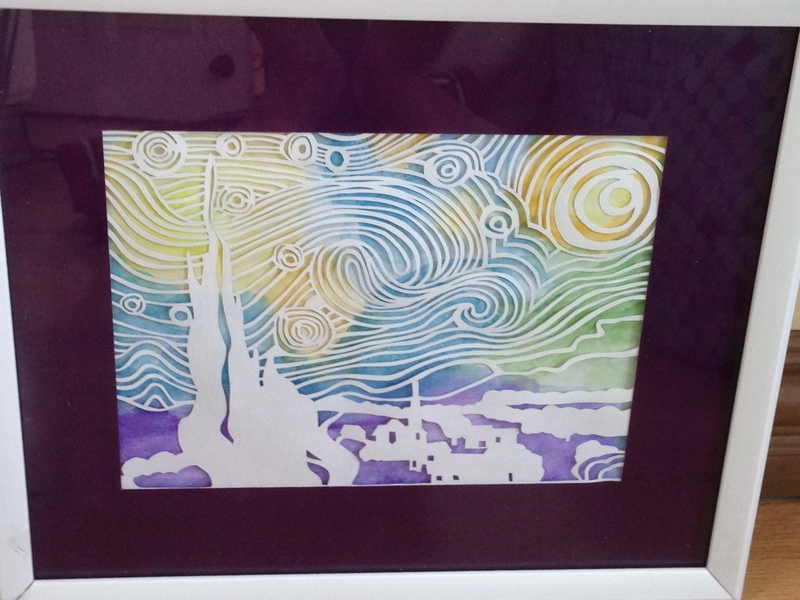 I even got contacted by a magazine editor to have my artwork featured (that’ll be on my next post ;))! Eventually, most of the leftover pieces from the bazaar have been sold online, too. 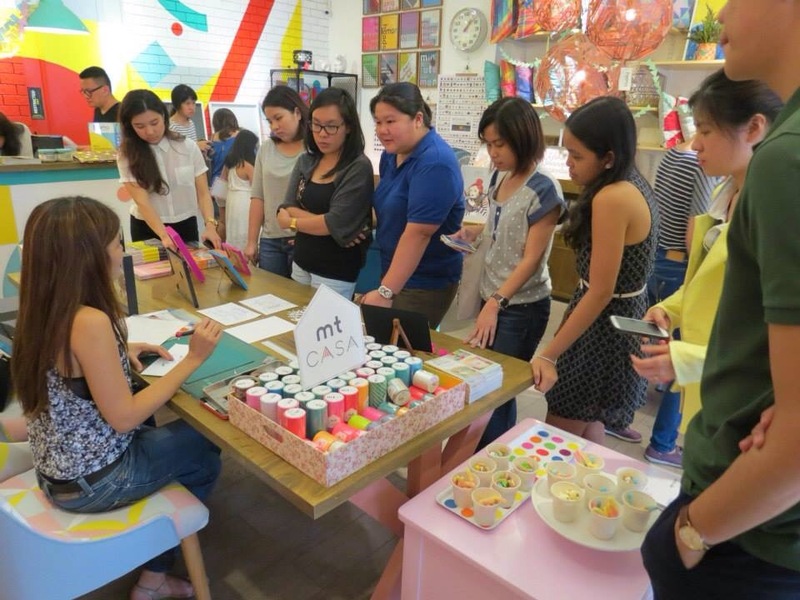 Photo courtesy of Craft MNL. With Mansy Abesamis (my mentor!) of Hey Kessy.